Cardiovascular Disease (CVD) is the leading cause of death in the European Union accounting for 1.9 million deaths, i.e. 40% of all deaths in the EU each year. Despite costs of almost €196 billion per year, CVD can be successfully treated and managed – if detected early. 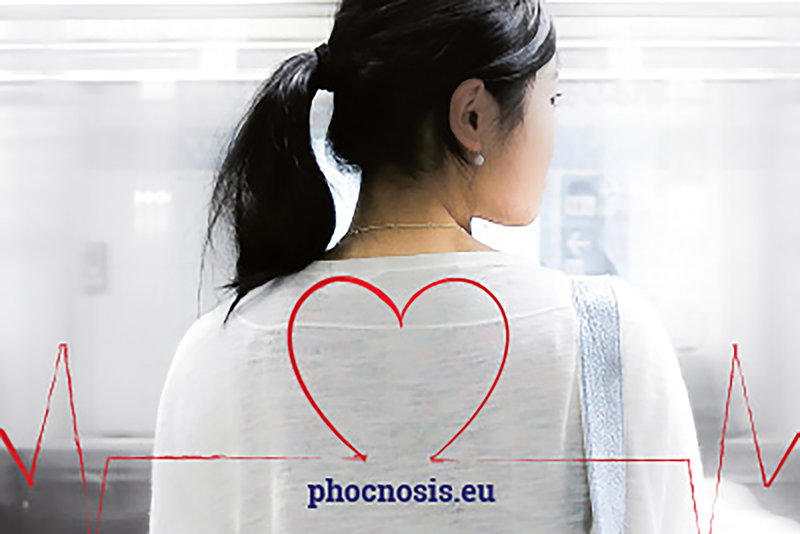 The goal of the «PHOCNOSIS» project is the development and pre-clinical validation of a nanotechnology-based, handheld point-of-care testing (POCT) and analysis procedure and device, for fast and early diagnosis of cardiovascular diseases (CVD). Art of Technology is responsible for the design and development of the electronics, mechanics, software and system integration of the POCT device. Using new nano-photonic sensing techniques developed by the Polytechnic University of Valencia, it should be possible using only a few drops of the patient’s blood, to measure and evaluate the concentration levels of different markers for cardiovascular disease in less than 10 minutes.